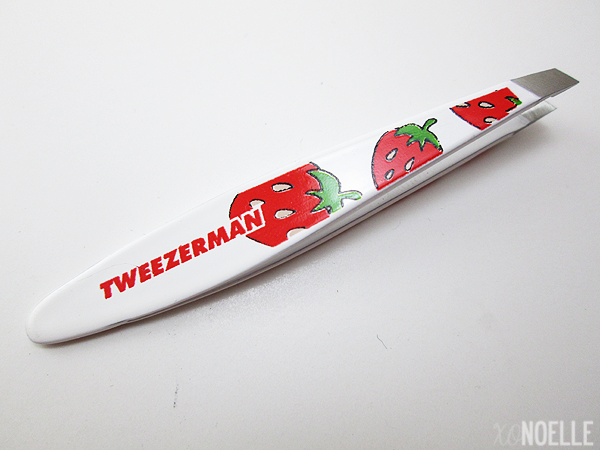 Tweezerman's mini slant tweezers are perfect for throwing in your make-up bag or in your purse for on-the-go. 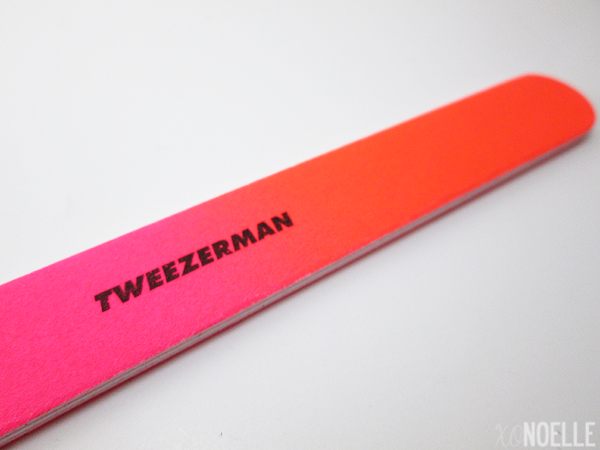 These tweezers are great for precision with tips that grab exactly where you want. The print itself is so fun! 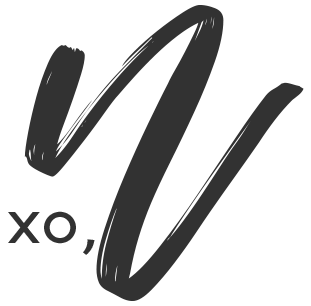 LOVE this file! 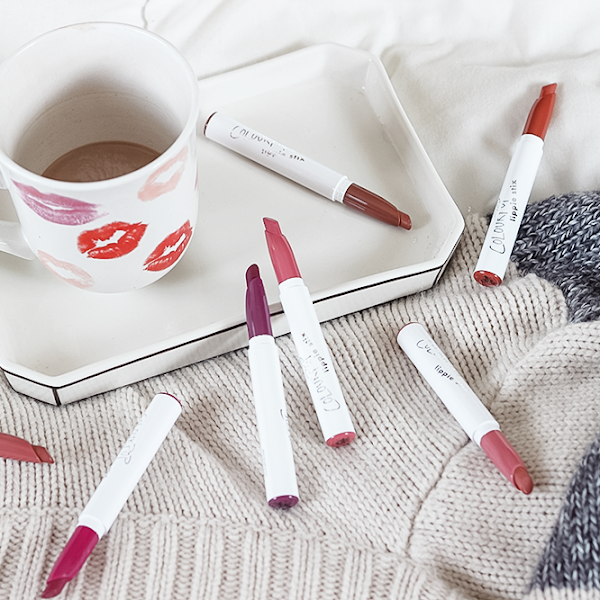 Two of my favorite colors combined? Score! This file features 100/180 grits for filing down both natural nails and acrylic nails. 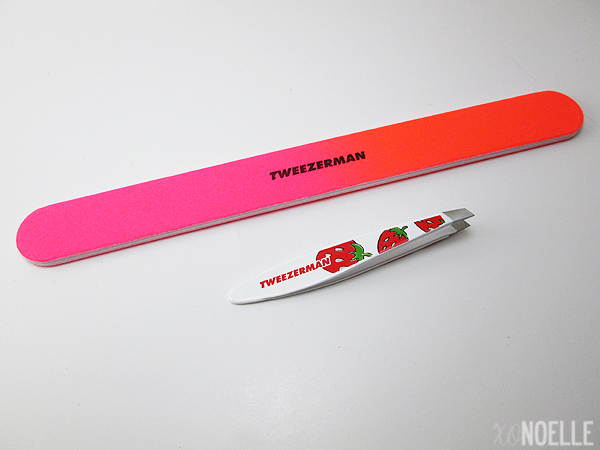 This set includes two other files in equally neon colors and a carrying case.